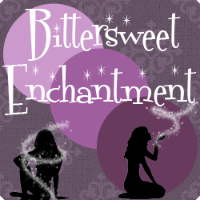 Bittersweet Enchantment: Blog Tour: Timespell by Diana Paz / Guest Post + Giveaway! 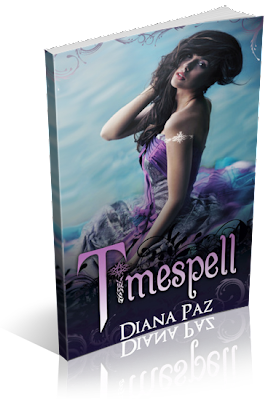 Blog Tour: Timespell by Diana Paz / Guest Post + Giveaway! 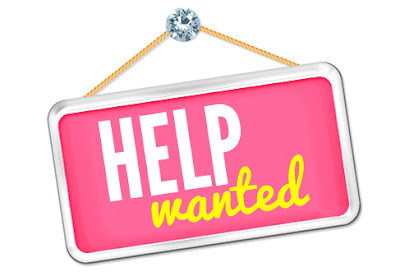 Please help me in welcoming author Diana Paz to my blog. 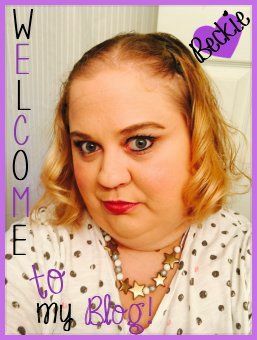 I hope you enjoy my book if you end up reading it! 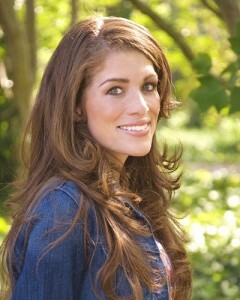 :) Thanks again for joining in my blog tour! !